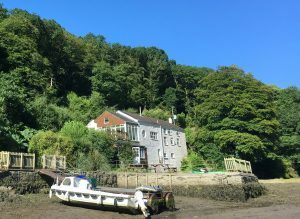 A ten-minute drive from the town of Fowey is the riverside village of Golant. 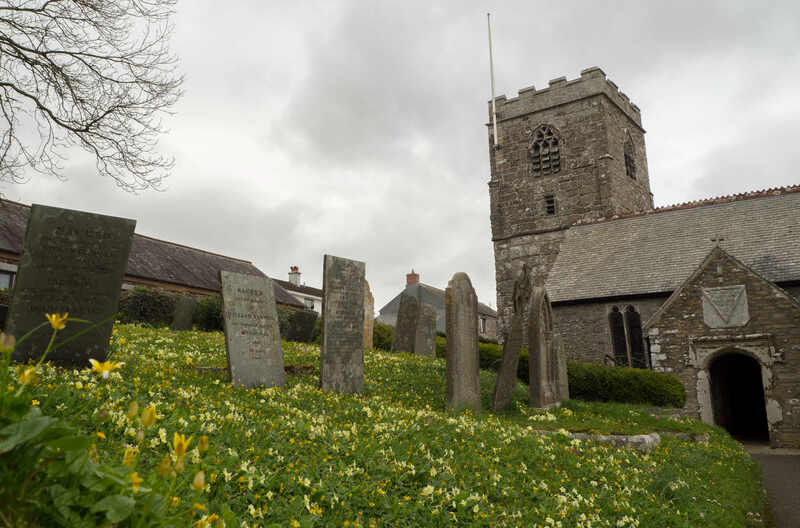 St Sampson’s Church, built in the early 13th century, is a popular stop on the Saints’ Way for many walkers, as is The Fishermans Arms! Nearby are the famous Sawmills Studios, previously serving as recording studios for Oasis, Muse, The Stone Roses, and The Verve.